Published on 9 April 2012. 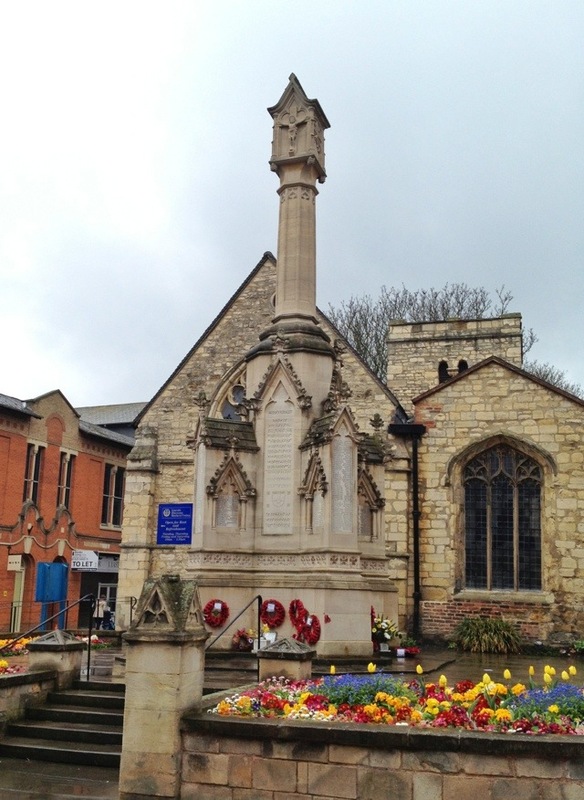 My 100th photo is of the war memorial in Lincoln. 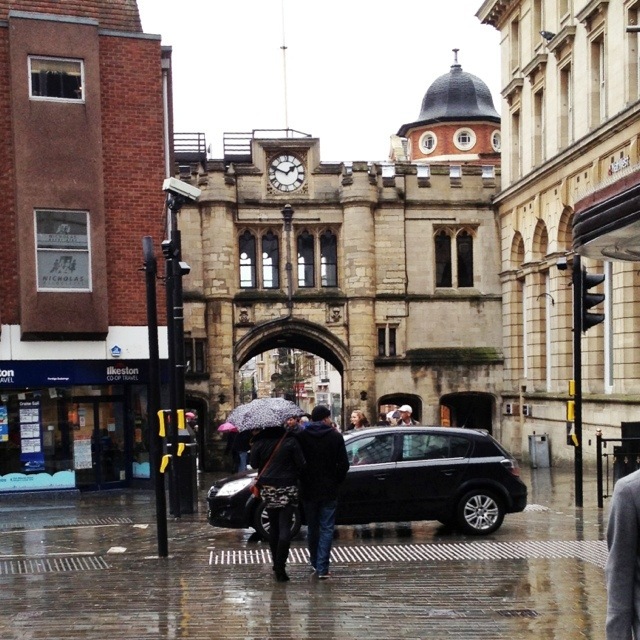 It stands in St Benedict’s Square in the city centre. Still, it’s the 100th day of the year, and my 100th photo-a-day, so I must be doing something right! This 1,597th post was filed under: Photo-a-day 2012, Architecture, Lincoln.